Music learning in the 21st century are greatly enhanced by electronic devices, such as computer, mobile phones and tablets. We have created a lots of music apps for different platform, especially the 'Great' series - The Great Composers, The Great Pianists, The Great Violinists, The Great Cellists, The Great Singers, The Great Guitarists, The Great Operas and The Maestro - Conductors etc. Through these music apps, student can learn more about music, both composers and performers to enhance their understanding and appreciation of music. The United Academy of Music - Mobile Apps Development center is concentrated in developing apps for the iOS, Windows 8 Store and Android Google Play Store. If you have some ideas on a new kind of music app, you are welcome to message me. You can leave a message on the Support and Feedback page, or drop me an email. Please visit our pages for different platforms. 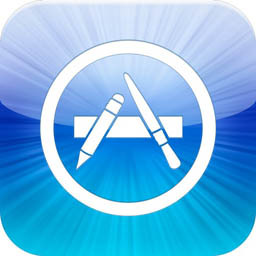 The iOS Apps for iPhone, iPod and iPad. 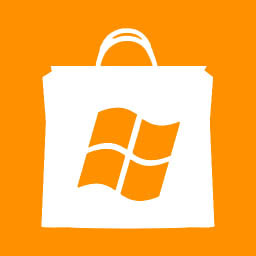 The Windows Metro Apps for Windows 8 Tablat and Computer. 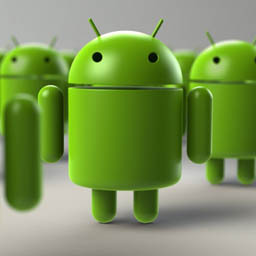 The Android Google Play Apps for all Android phone and tablet.